The six things you need to know before you grow a mustache—and some high-level mustache inspiration. Here’s how to grow and maintain the mustache of your fullest potential, no matter the style, plus a few of our favorite modern ‘staches for some inspiration. And, if you happen to sprout a serious caterpillar up there, but instead wish that it was humbler: You have every option available to you. Take a page from Lebron James. Now that you’ve accepted any genetic limitations or super powers, you get to pick a mustache that will look best on you. Luckily, just about every male celebrity has worn a mustache at some point in his life. So, you could Google your doppelganger with the word “mustache” after his name, or just find an endless-scroll Pinterest board. We’ll save you some work, though, and drop a few of our favorite styles here. 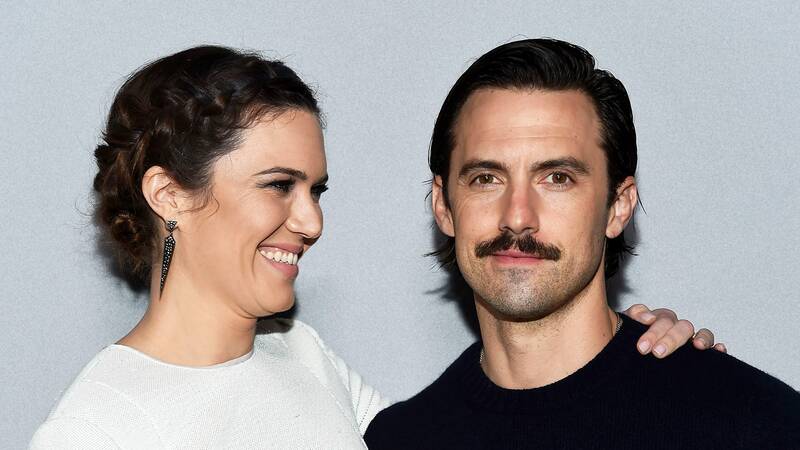 Here’s how to grow a mustache, celebrity edition. Mustache scissors: The easiest way to spot-check any strays, or to snip a straight line across your lip, mustache scissors are low cost and highly helpful. We recommend Tweezerman’s scissors. Beard oil: Mustache hairs are thick and bristly, and when they get too dry, they start to irritate your skin—and anyone who encounters the mustache. (Your bedfellows, good sir.) Do everyone a favor and keep your whiskers soft and approachable, with a few drops of beard and mustache oil each morning. Check out our favorite oils here. This tip runs counter to our first step: Yes, so maybe your mustache is blonder than your hair, or maybe it’s a little gray, or your facial hair is red whereas your hair is not. If for whatever reason you want your whiskers to match your hair, then you always have some dye at your disposal. For blonde whiskers especially, it can make your mustache look instantly fuller, and can transform it from “Is he trying to grow a mustache?” to “Whoa, check out the guy with the mustache!” Just for Men is a reliable brand for this—with plenty of shades to match your own hair. True Sons is a subtler approach, particularly if you’re going gray. (It dyes the hair more gradually, so nobody realizes that you changed it overnight.) I’d be extra cautious if you’re dyeing red hairs, and bottom line, I’d also not shy away from the fact that you dyed it. If you want to change the color of your whiskers, much like the color of your hair, just say “Yes, I dyed it.” when asked. Nobody will question your confidence, even if it’s bolstered by some artificial coloring. Since you’re likely shaving the rest of your face in order to spotlight your mustache, you need to spare yourself any agony (irritation, bumps, ingrown hairs, and so forth). So, read up on the best shaving methods in order to keep the focus on your prized facial hair, and not on your subpar, hasty shaving techniques.